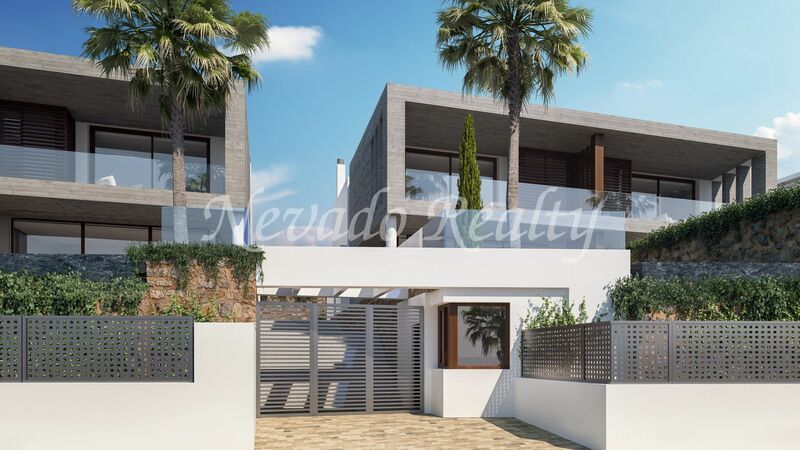 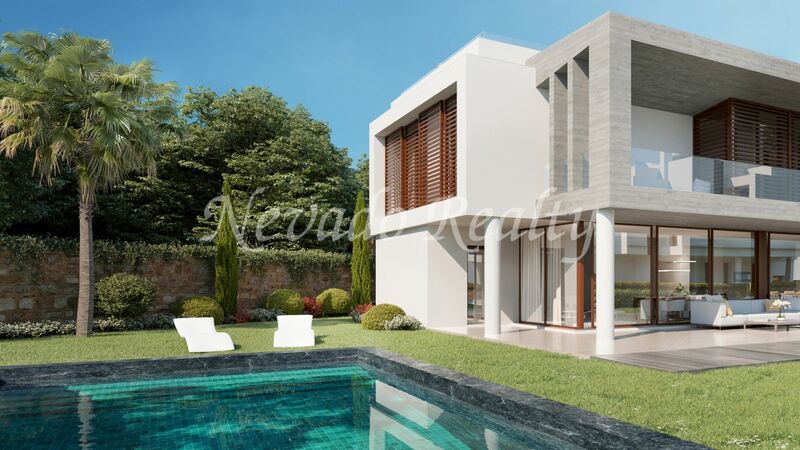 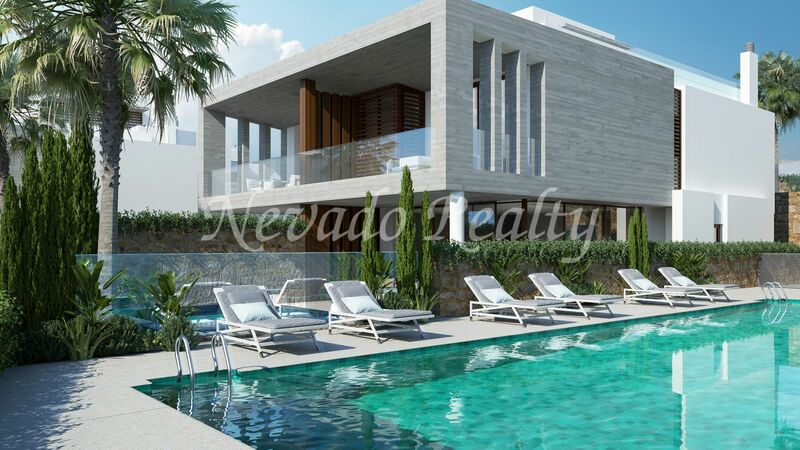 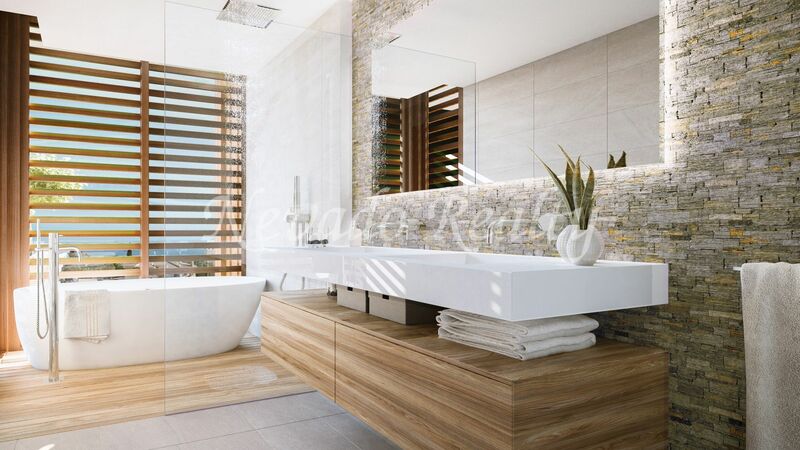 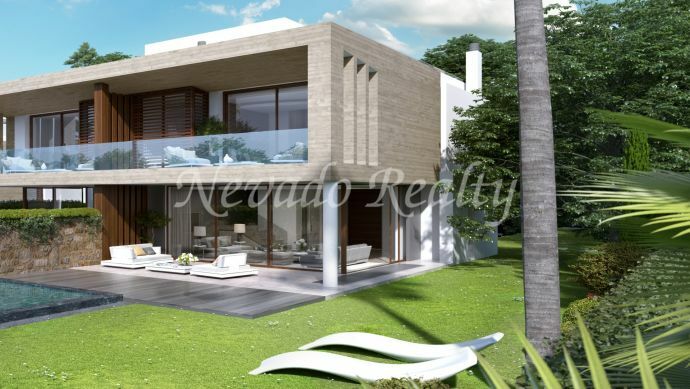 Contemporary style and open spaces, each house has designer kitchens, large master bedrooms with walk-in dressing room and private bathroom, terraces and pool perfectly combining the green of the garden with the stone walls used in the exterior. 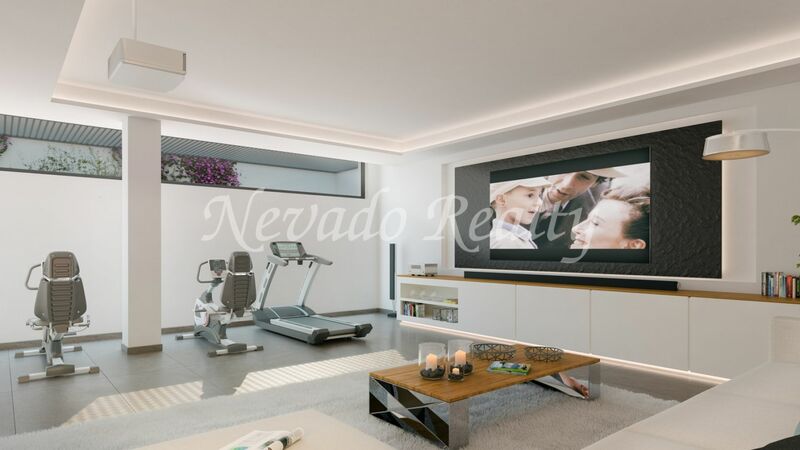 They include a double parking space and a large basement with natural light designed for leisure and family fun. 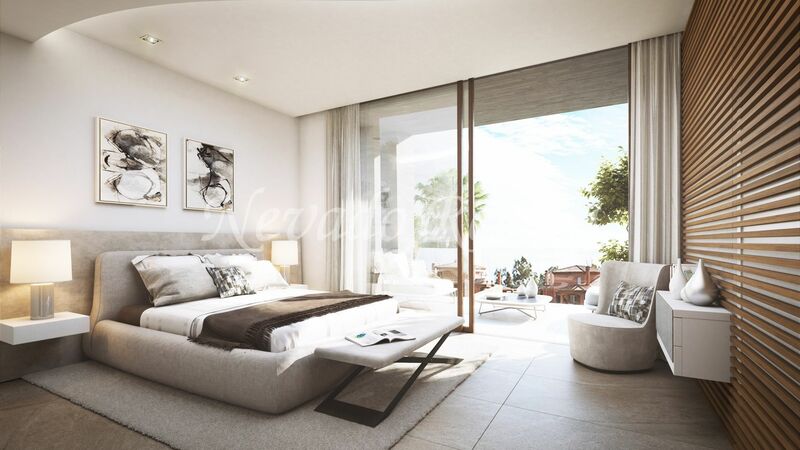 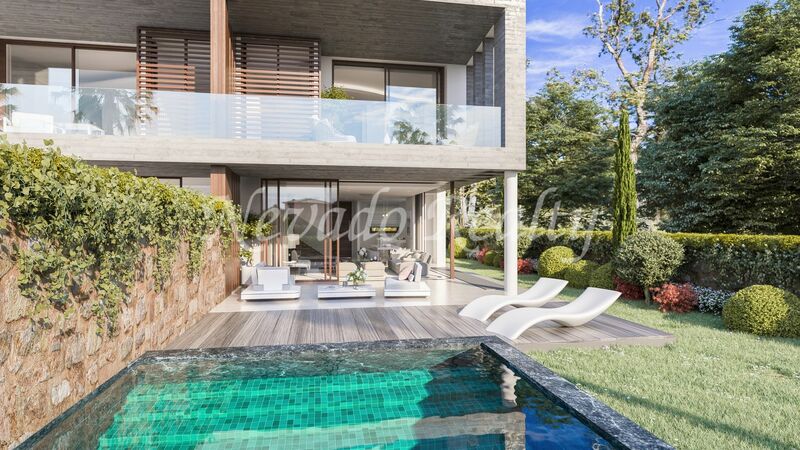 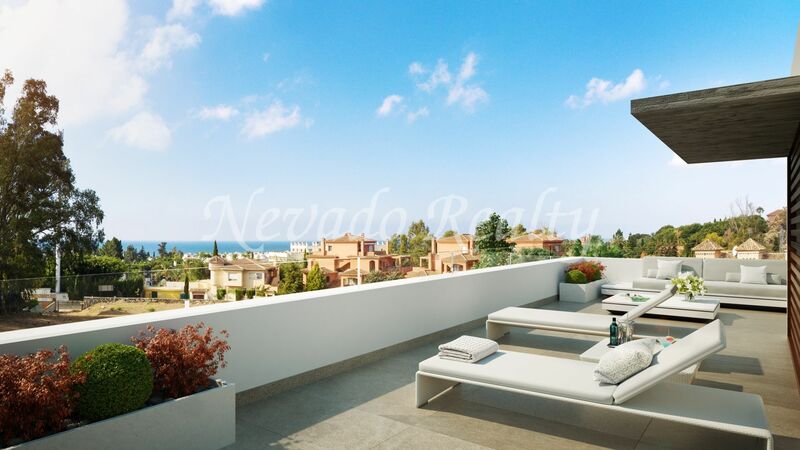 A unique and exclusive opportunity to own a newly built home on the Golden Mile, close to all services and amenities, just a stroll from the beach and with everything that Marbella can offer at your fingertips. 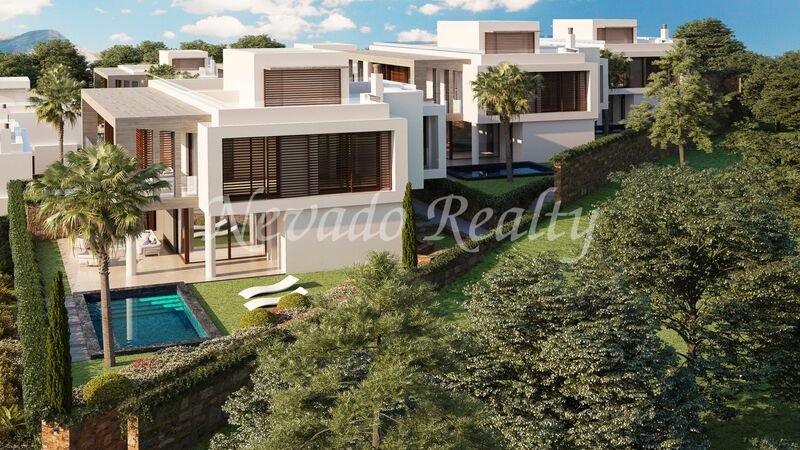 With houses that range from 365.13m2 to 499.79m2 built. 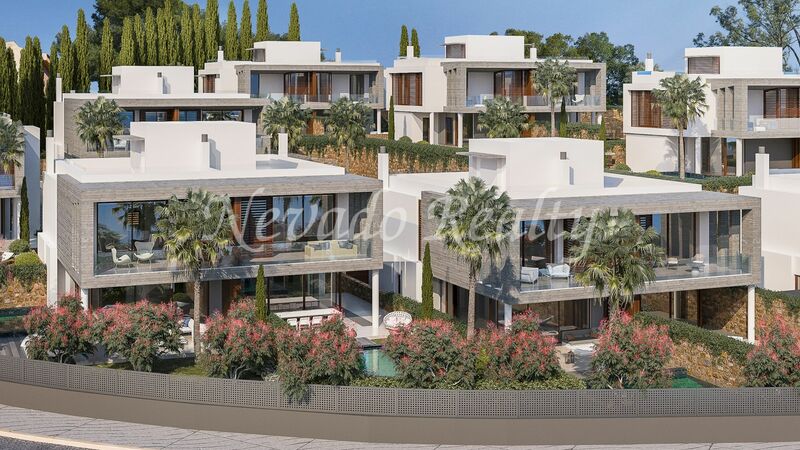 Please send me more information about ref 163-00089G, Development in Altos de Puente Romano, Marbella Golden Mile Or similar properties.